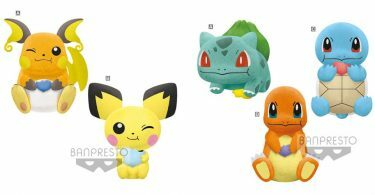 Banpresto’s Pokémon Focus ~Mythical Pokémon ~ series has gotten quite a few new additions these past couple of months. 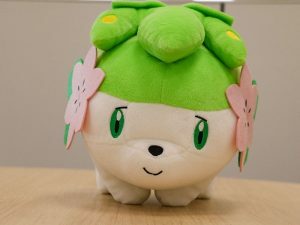 Let’s take a look at the prizes! 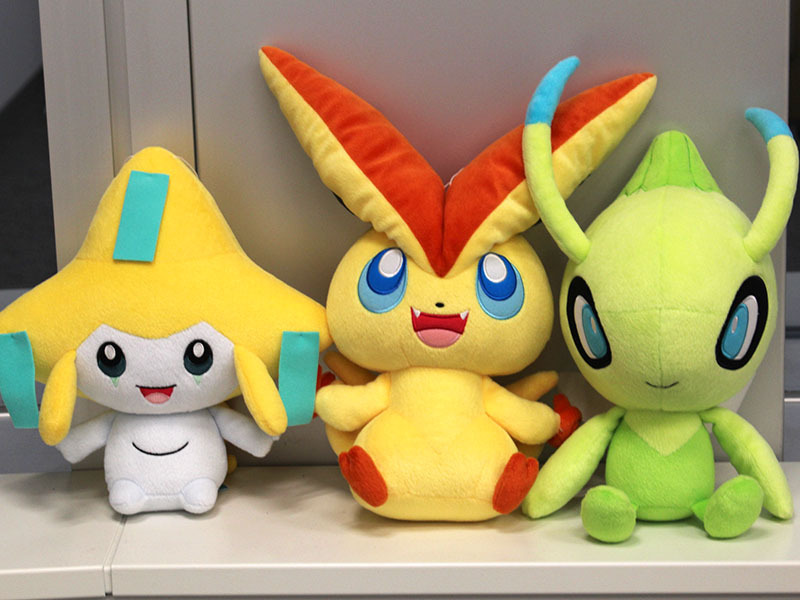 First we have Jirachi, Victini, and Celebi big plush. 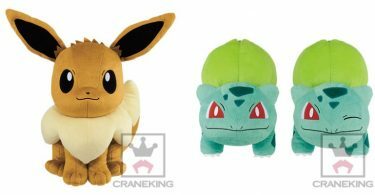 Each of them are approximately 30cm tall and released on November 15th in Japanese arcades. 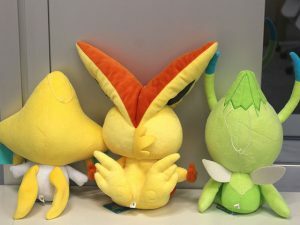 Look at their cute wings! 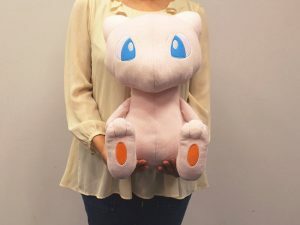 Next up is this EXTRA LARGE Mew plush. So big and so adorable! 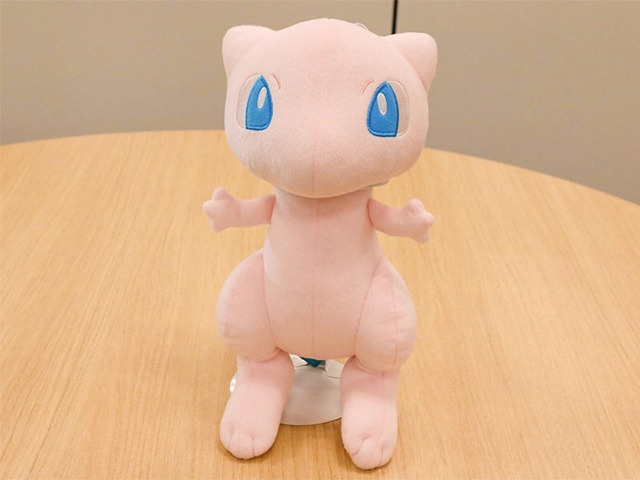 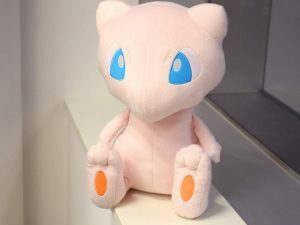 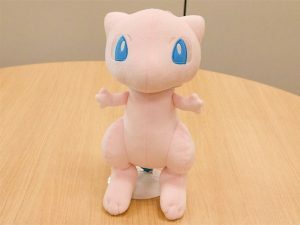 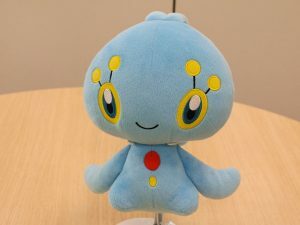 Mew is 40cm and released on November 27th. Finally, the newest additions — 26cm Mew, Manaphy, and Shaymin plush. The set of three release today, December 18th, in Japan.